The Tiger Effect is alive and well. 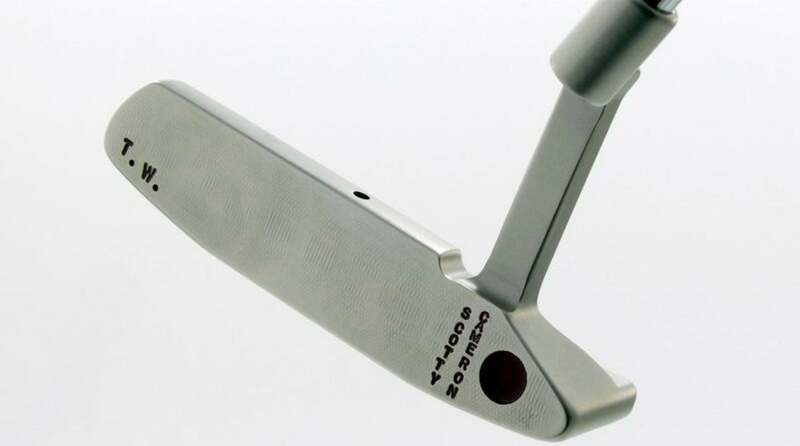 On Saturday afternoon, as Tiger Woods was putting the finishing touches on a near-flawless 5-under 67 to move into contention at the Masters, one of the (now) 15-time major winner’s Scotty Cameron Newport 2 GSS backup putters was on the verge of being sold on Green Jacket Auctions’ website. Woods’s Scotty Cameron Newport 2 GSS gamer — the putter that’s starred in 14 of his major titles — is priceless. His backup putters, on the other hand, have hit the market on occasion over the years and routinely go for big money. How much? Try $60,000 and $44,000 for two backups in the last three years. For something that was never used by Woods in competition, the price seems insanely steep — until you realize Cameron reportedly only produced one or two backups for him to test each season. Woods would roll putts with the putters to ensure they were to his liking, but they never saw the light of day beyond the practice green. 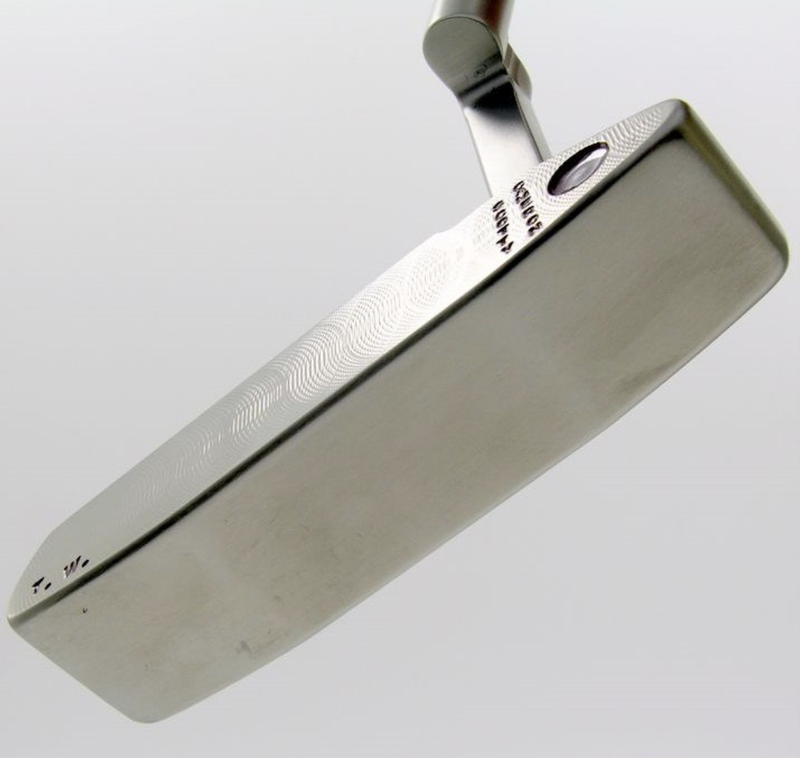 A face view of Tiger Woods' Scotty Casmeron Newport 2 GSS backup putter. That being said, this is as close as anyone will get to arguably the most important club in golf history. While it’s difficult to differentiate between backups putters that were never used in competition, the latest version could be deemed the rarest Woods backup on the open market. 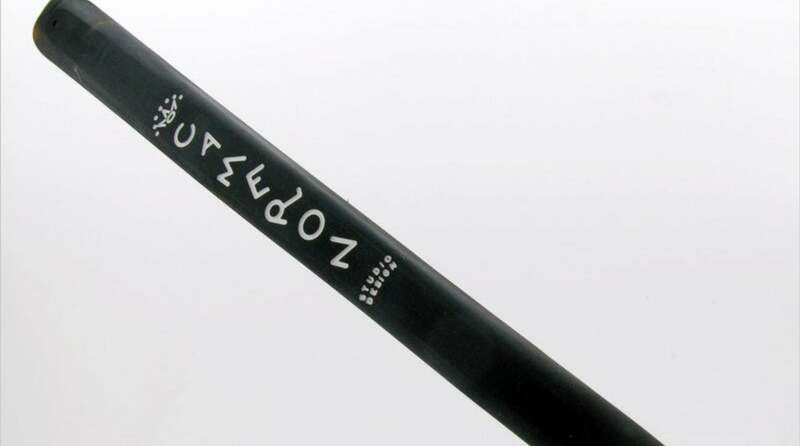 It should come as no surprise that this putter was highly coveted at auction, nearly hitting the $90,000 mark with a final price of $88,809. 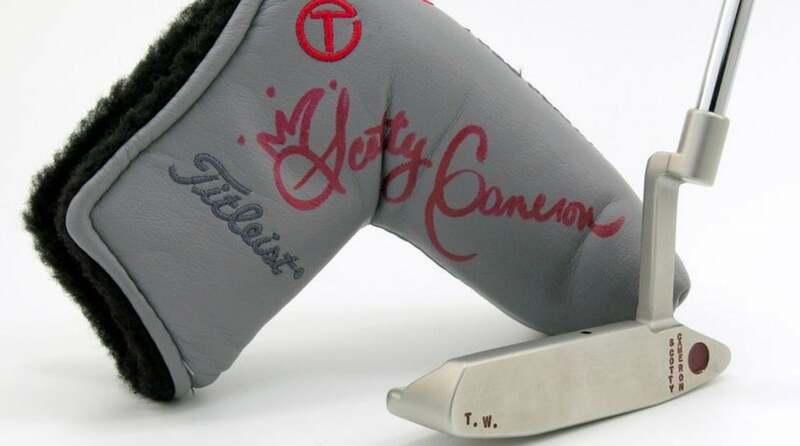 Aside from having all the marking of a Woods putter, it comes with a certificate that describes it as being “Made for Tiger Woods,” and a signed Scotty Cameron headcover. The putter sold before Woods won his fifth green jacket on Sunday, which makes you wonder what it could have gone for had the Tiger Effect taken full hold of potential bidders. There’s a good chance it could’ve touched $100,000. Tiger makes people do crazy things. A signed headcover by Scotty Cameron was part of the auction. A sole shot of Tiger Woods' Scotty Cameron Newport 2 GSS putter.